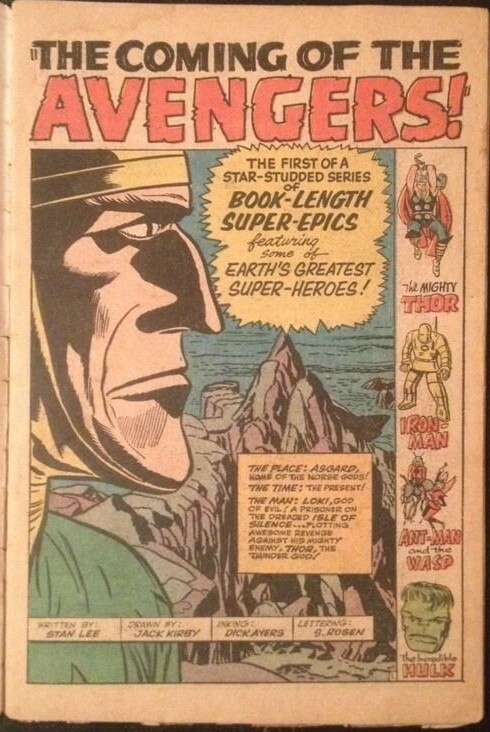 Like all comic books from this era, the value depends largely on the condition of the Avengers comic book #1 you are trying to buy or sell. The prices above reflect books that have already been graded by CGC – and are un-restored. When you are buying comic books that aren’t already graded/authenticated, make sure you check to see if the comic book is complete – with all the pages and no cut-outs of any pages exist. Additionally, examine to see if any restoration work has been done – things like taping pages or cutting off edges will make the value of the book lower. 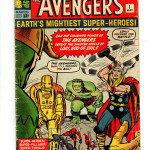 Finding The Avengers #1 comic books for sale is not all that difficult. 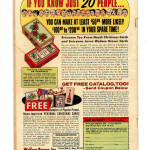 There are usually several copies for sale at a given time online. 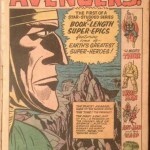 This entry was posted in Comic Book Values, Marvel Comics, The Avengers, The Avengers and tagged Comic Book Values, Marvel Comics, The Avengers by Comics Watcher. Bookmark the permalink. How did you forget The Wasp?? There were 5 members, Not 4.